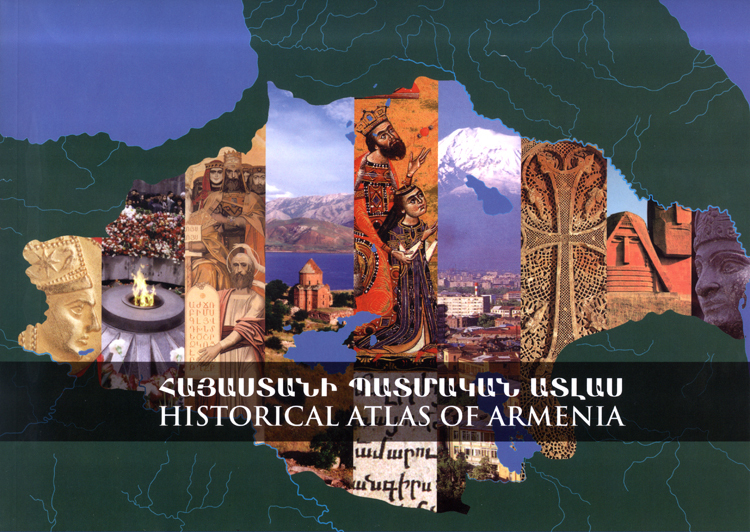 The Historical Atlas of Armenia is ideal for teachers, students, and families. It features a bilingual overview of Armenian geography and history (3,000 B.C. to present), as well as a range of color images—maps, photographs, and illustrations—to guide readers. An accompanying CD provides additional access to the images and learning tools highlighted in the text.